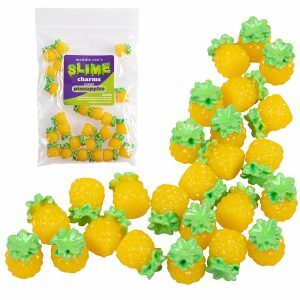 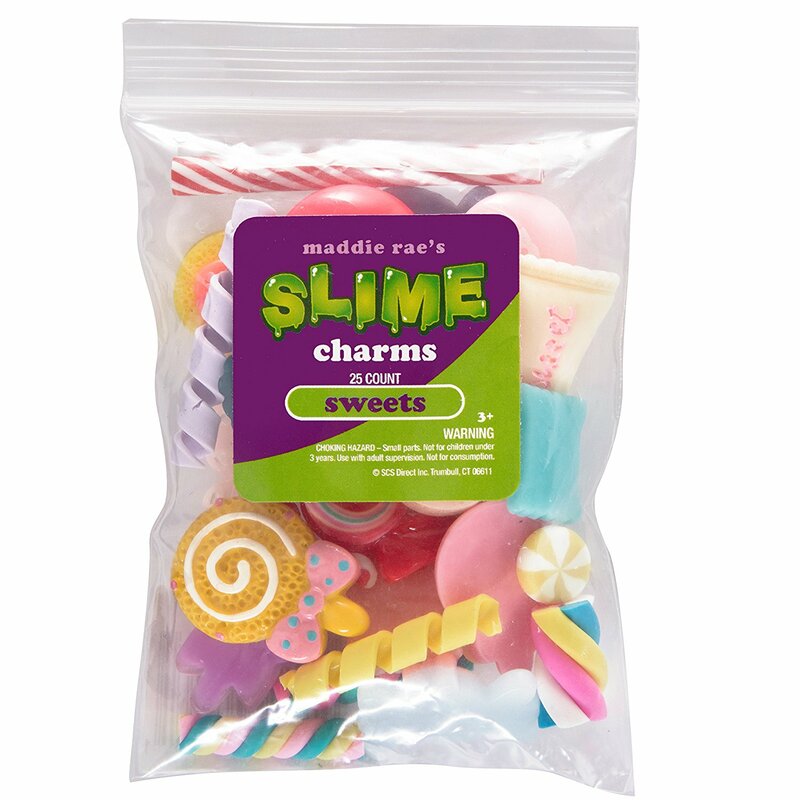 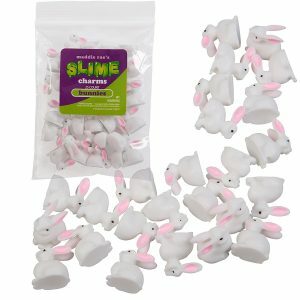 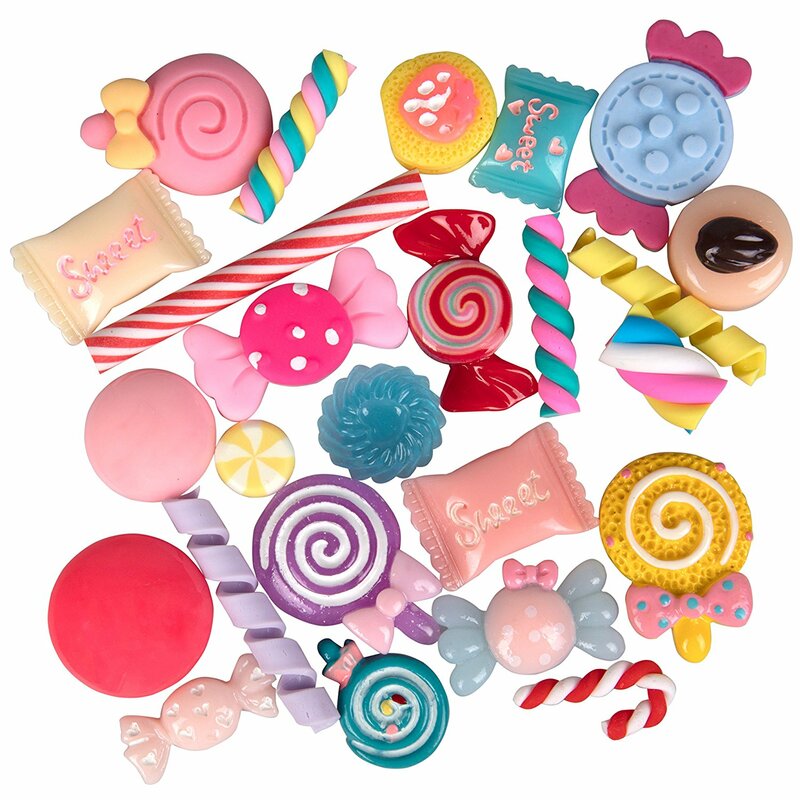 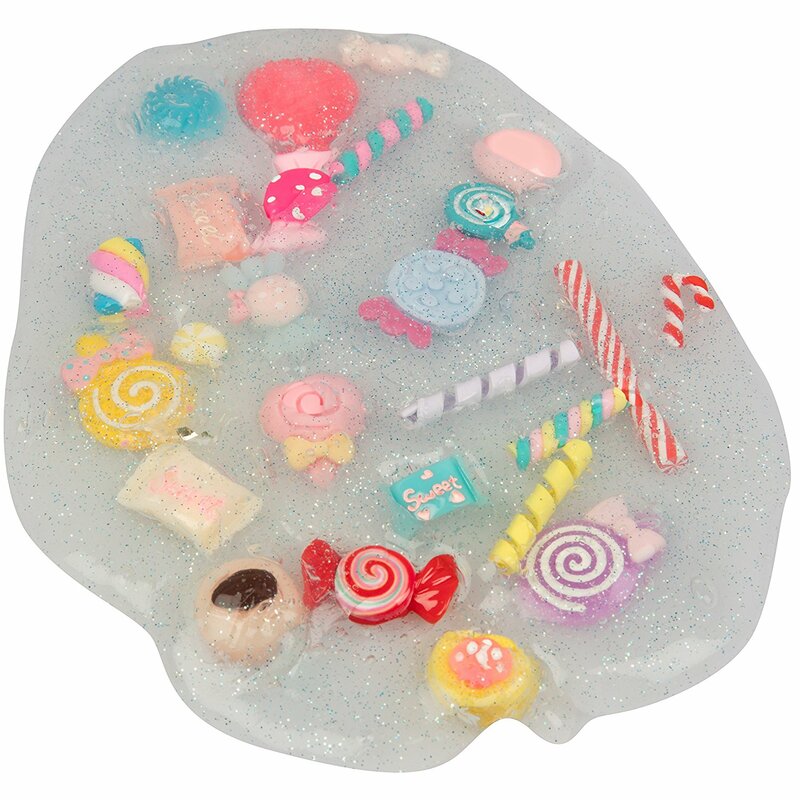 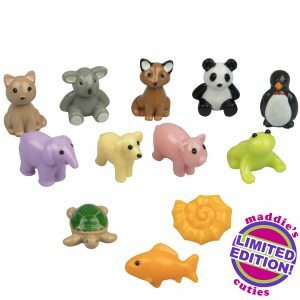 Maddie Rae's Sweets Slime Charms Mixed Sweets 25 pcs Fun accessories to add to your Awesome slime! 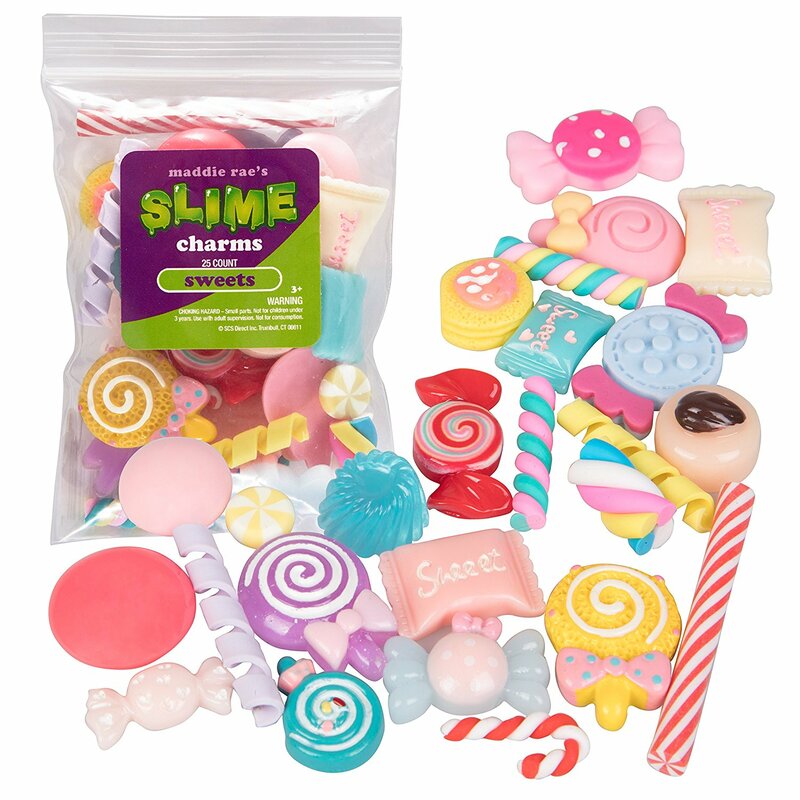 Charms specifically for Slime! 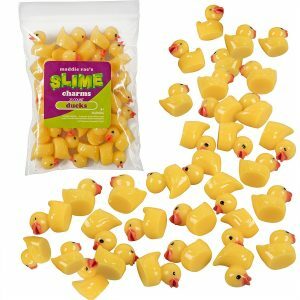 Small parts are not for children under 3 yrs.